Since mid November the rigorous digital-coin selling has no stop. Bitcoin BTC/USD broke the important $3,500.00 dragging Ethereum ETH/USD also below $100.00 [ETH/USD per time of writing $85.54 – BTC/USD $3,412.03]. The only gainer in this heavy market plunge is the just debuting [Bitcoin Cash Hard Fork] Bitcoin SV [BSV] which is welcoming an increase of 20.94% only in the last 24-hours. The fifth spot by market capitalization which was believed to be well cemented for Bitcoin Cash [BCH], because of the latest BSV gain, was taken by Bitcoin SV. The Bitcoin Cash hard fork, which resulted in rival currencies Bitcoin ABC and SV, instigated a “hash war” that nearly destroyed the entire the industry in the fallout. 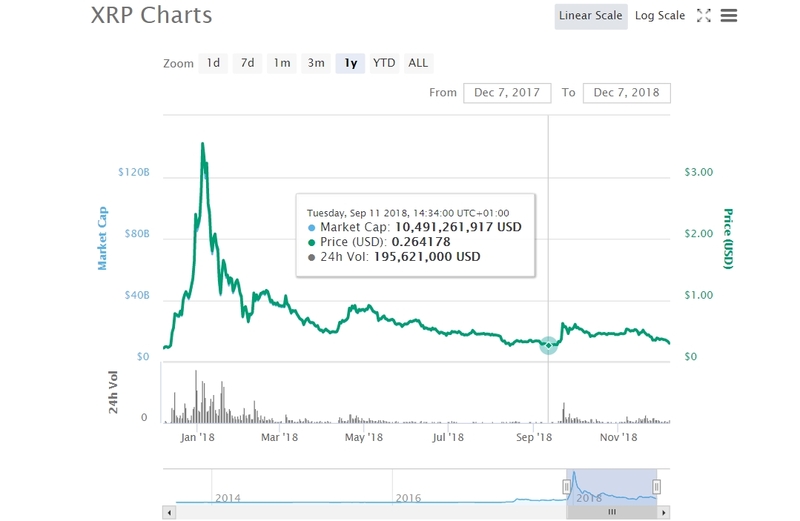 The second only to the cryptocurrency pioneer – XRP is going through a fore-told double digit loss per press writing. The speedy XRP is trading just above the supportive $0.3000 against the US Dollar. For a very short time the pair broke even below the mentioned level, dangerously floating at $0.2900. If $0.3000 does not hold ground the next target could be the September lowest of $0.2640. Bankers across the globe have grown a liking and a preference for XRP. Ripple’s blockchain system provides an alternative to the traditional money transfer system, SWIFT. The banks are growing weary of SWIFT due to the high cost of international transfers coupled with the long time taken to process and complete transactions. 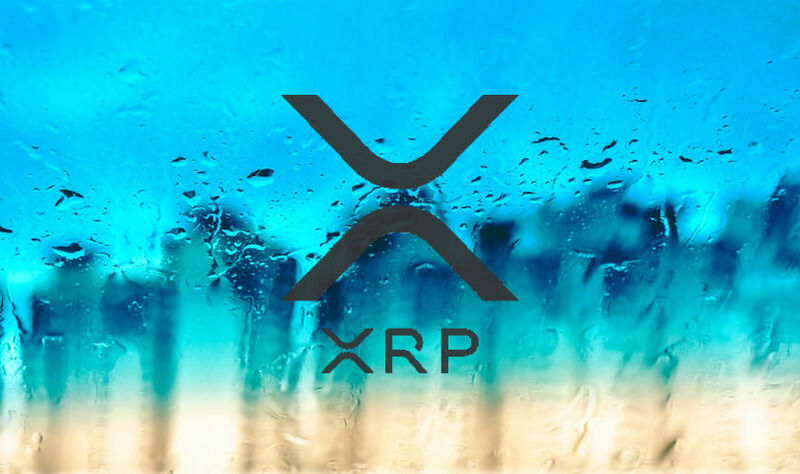 If the complete potential of usefulness by XRP is unleashed upon the financial industry, the current situation where it is fighting the violent sell-off could be a very temporary state of the digital asset. While famous virtual coins since their debut do struggle with hard forks [Bitcoin – limiting its adoption massively with hindrances of the mentioned sort very often].